Just before New Year’s Day 2014, The Bagel Deli, an independent bagel shop in Capitol Hill, shuttered its doors after nearly 30 years at its 15th Avenue East location. This family-owned eatery served as a gathering place for long-time residents, many of whom live on modest incomes but could afford The Bagel Deli’s very reasonable prices. Apparently, the building’s new owner jacked up the Deli’s rent enormously with very short notice. As a result, all the employees were fired with only a few days notice just after Christmas. While we don’t know the new owner’s plans, something is clearly afoot. Is this an example of gentrification tearing apart the fabric of our communities? Does the current Seattle Land Use Code encourage gentrification? Are skyrocketing rents and the loss of small locally-owned businesses the consequences of policies that seem to favor growth as an end in itself? Growing fast comes with a heavy price tag. And the people who can least afford to pay get stuck with the bill. Is this a price that Seattle residents want to pay? 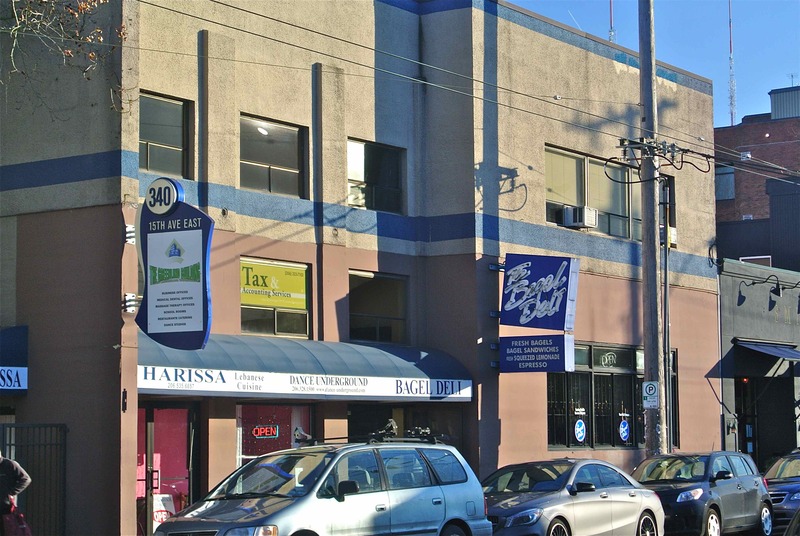 The Bagel Deli, a family-owned and family-operated local business, had been located at 340 15th Avenue East in Capitol Hill for nearly 30 years until it closed just before the start of 2014, unable to afford a steep increase in rent. All of the employees lost their jobs.